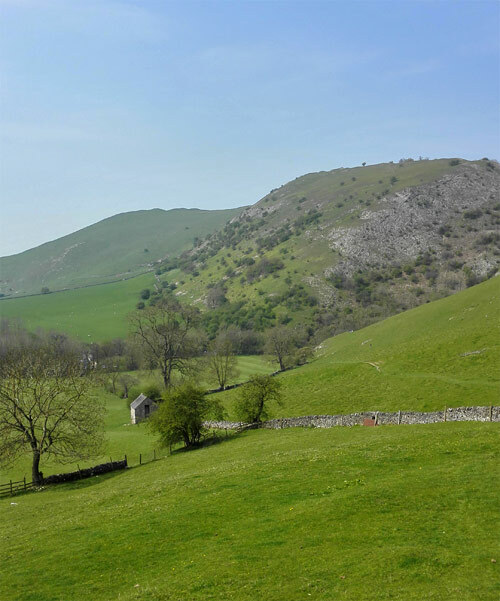 The Peak District National Park is one of my favourite places for hiking and over the years I visited it many many times, always trying to discover new places and villages that I hadn’t visited before. 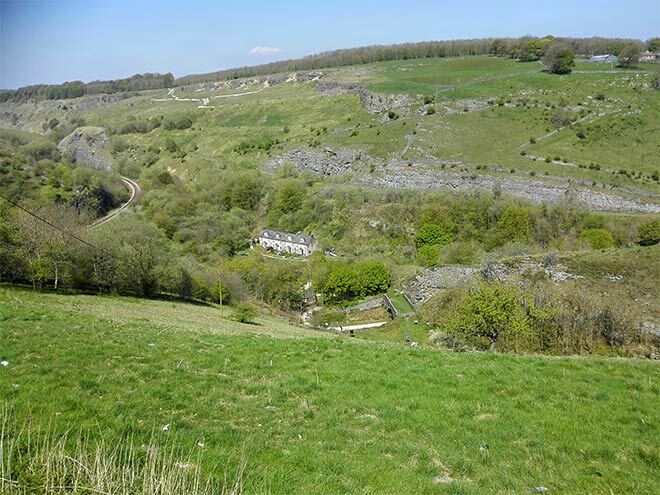 The Peak District is huge so I haven’t been everywhere but I still managed to visit some of the most beautiful places and in this post I wanted to share with you some of my favourite walks which you should definitely try, if not this month (it’s National Walking Month, did you know? ), then another time. 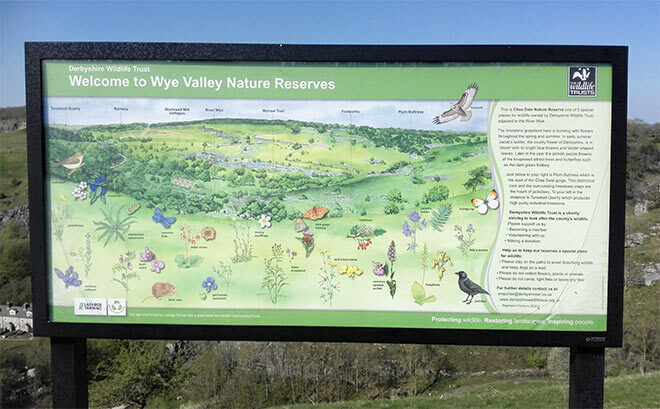 If you love walking, store this for later as it will definitely come handy when you are in a mood for hiking and want to do some of the best walks in the Peak District! I wrote about this walk on my blog a few years ago, you can read all about it here. 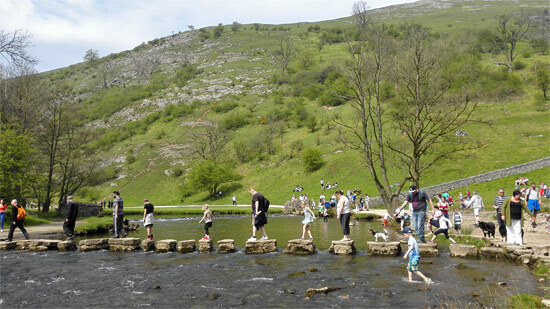 This walk is one of the most popular walks in the Peak District so expect crowds at the weekends! 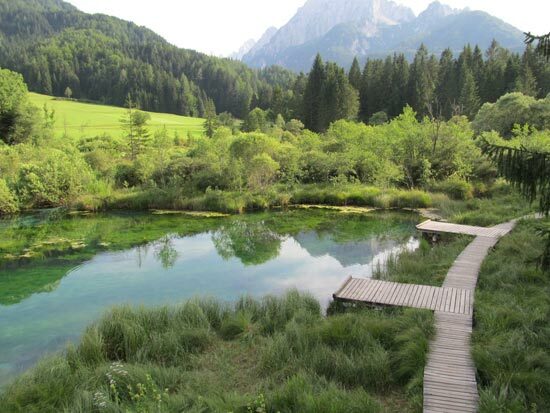 I love it because you walk by the river, then go over the stepping stones at some point and while you continue walking by the river you discover some caves and other interesting landscape marks so it’s not only about walking, it’s also about the discovery which any child would love. So yeah, great for families and you can only focus walking in the valley rather than climbing up to nearby hills (if you don’t want to). It’s up to you really. If you love some good exercise then take it up to one of the nearby hills. I am so lucky now that I live less than 15-minute drive away from this wonderful beauty spot! When I went to Dovestone Reservoir for the first time I actually didn’t like it. The weather was very gloomy and rainy and the path we chose was not with the best views – we actually walked away from the reservoir towards Chew Reservoir which was a good exercise but not the best walk! 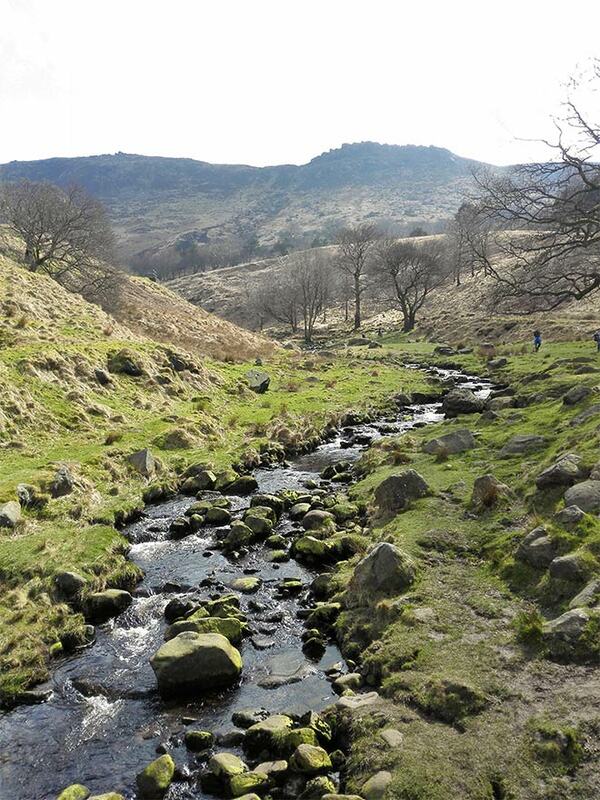 If you want the best walk, follow the path around Dove Stone Reservoir which is about 2.5-mile long. Just keep in mind that after a while the path will get quite muddy which can be more of a problem after rain so don’t forget your boots! 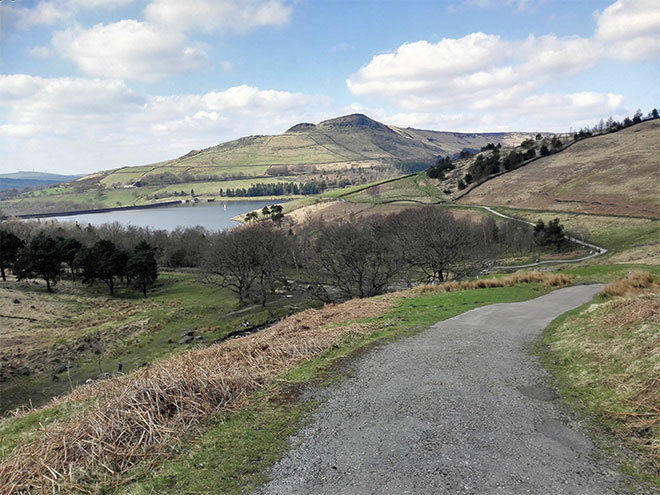 I love Dovestone Reservoir now, it’s especially great to visit when the weather is nice and you can have a picnic there and some nice, relaxing time. It’s quite an easy walk around the reservoir and it’s suitable for those who are not used to walking too much so no excuse! 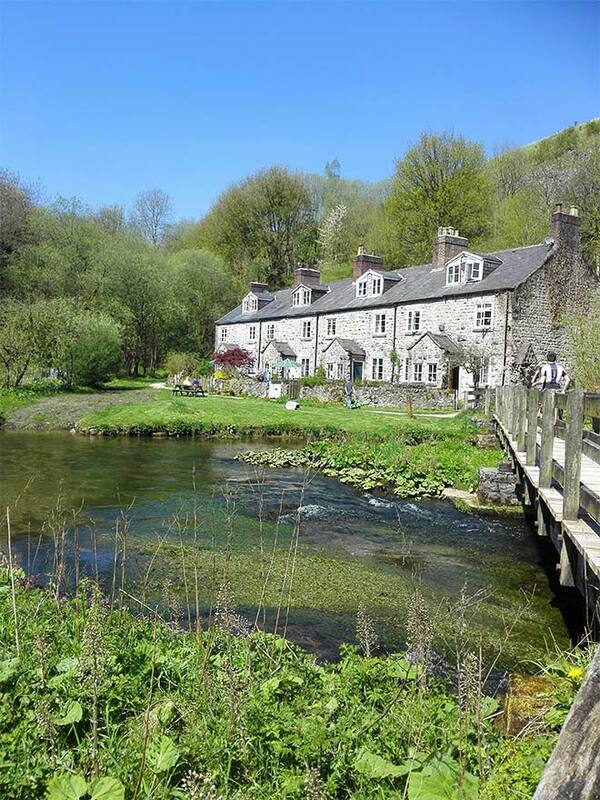 We only visited Chee Dale Nature Reserve this month after I found this walk online and wow, this area is simply amazing! I fell in love with it straight away. 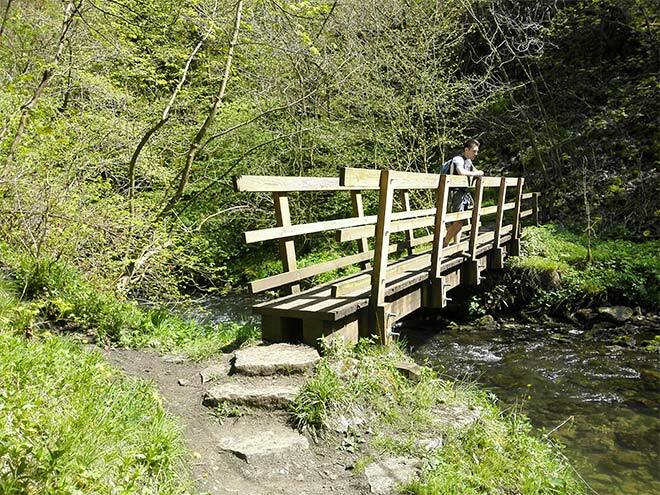 The scenery is spectacular and this is definitely one of the best walks in the Peak District, no doubt! 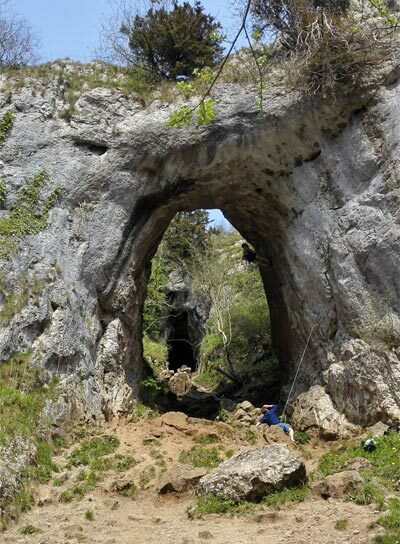 I will definitely be back, to explore other routes and attractions in the area. There are different paths you can follow and it’s really up to you but we decided to follow the walk we found online here and I was happy with it – it was easy-to-follow, all the instructions were there, you don’t even need a map. But you can adapt your walk to your needs and you can make it shorter or easier if you like. So there you go, some of the best walks in the Peak District (in my opinion). Are you tempted to try some of them this National Walking Month? 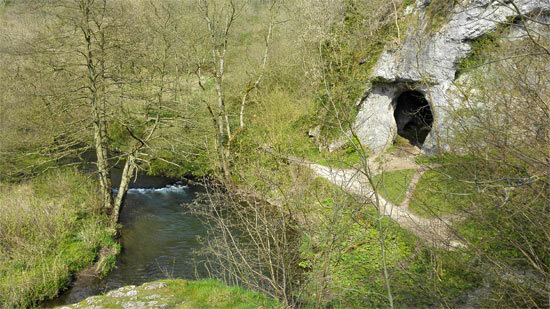 I am keen on exploring new areas in the Peak District this month and would love to go back to Chee Dale. What about you? Thank you so much for sharing. The peak district is on my list of places I want to visit. The Peak District is definitely worth visiting, it’s so beautiful there and I enjoy it so much when I am there. 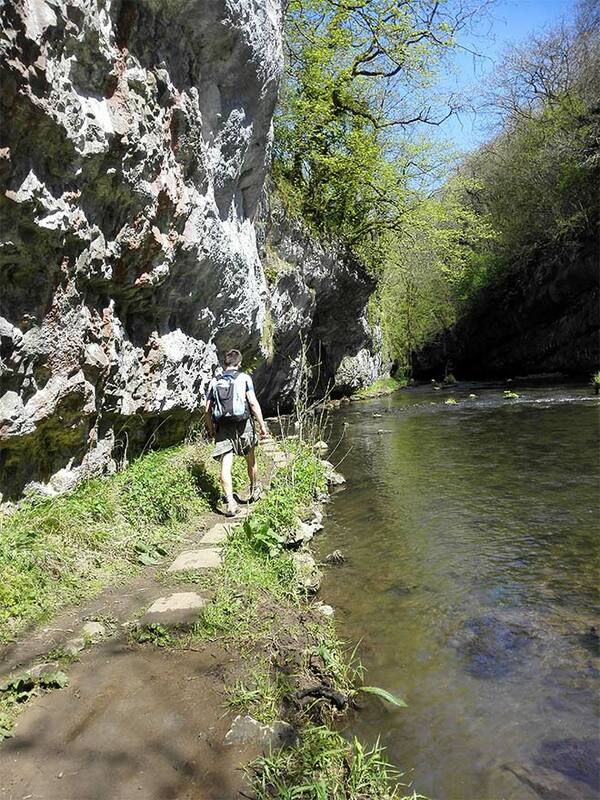 You didn’t mention the Manifold Valley, or to take only photographs and most importantly- LEAVE ONLY FOOTPRINTS! !.